This is a unique and magnificent collection of photographs of Stoke City FC from its earliest days until 1992, freshly selected from thousands of images in the Daily Mirror's extensive archive. These superb photos, many of them previously unpublished, document the rise of this famous, traditional and much-loved 150-year-old football club, from its formation by apprentices at the Stoke rail works, to the emergence of winger Stanley Matthews, the Old Crocks such as Dennis Viollet, Jimmy McIlroy and Eddie Stuart who revived the club in the early 1960s, and the sad tale of the stand roof which ended a halcyon era. 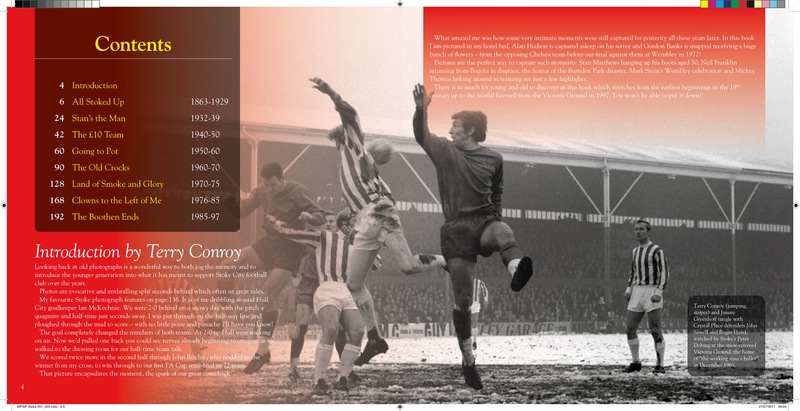 Marvel at the managerial genius that was Tony Waddington and the incredible period in which the club, through the efforts of players such as Conroy, Ritchie, Greenhoff and Hudson produced some of the most sparkling football ever seen in the Potteries. Enjoy rare photographs of the 1972 League Cup triumph, and of stars of the 1980s such as Chamberlain, Heath, Chapman, Crooks and Fox, and revel in a further Wembley victory, albeit in the Autoglass Trophy in 1992 thanks to Mark Stein’s goal. Then say farewell to Stoke’s spiritual home of over a century; the Victoria Ground. It's all here. 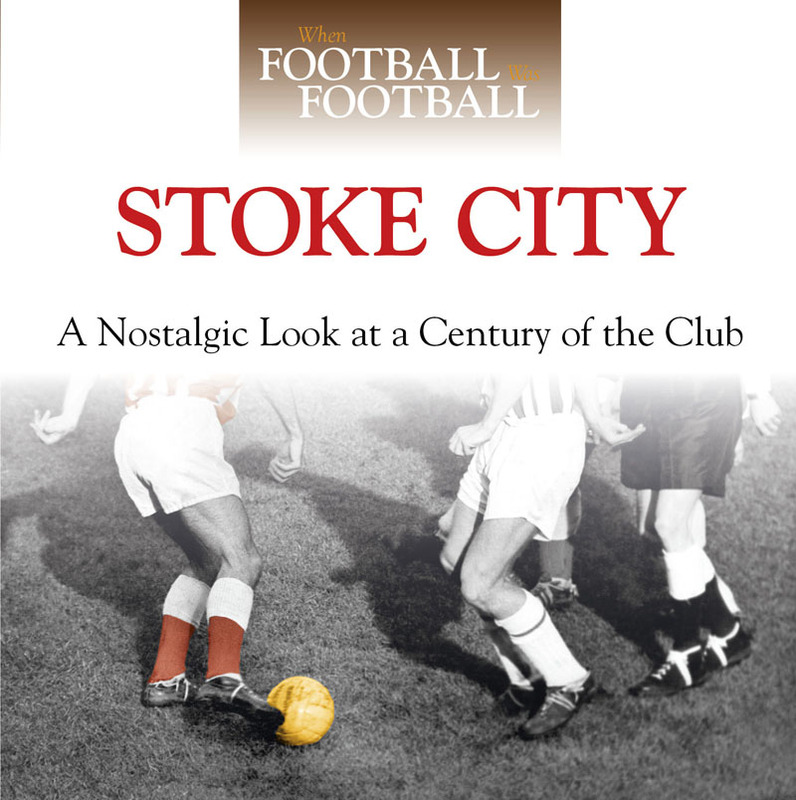 This book brings to life the periods, the personalities and the human stories – When Football Was Football!